A lot of you are facing deadlines in January. 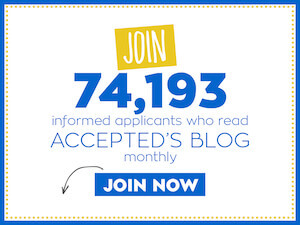 Accepted.com still has editors available to help you with your application essays and personal statements before those critical dates. But please contact us as soon as you can. Last updated on November 29, 2005.